Autodesk Incorporated, the maker of globally renowned software application for 2D and 3D CAD drafting is offering free download of Autocad versions 2012, 2013, 2014, and 2015 provided that you are students, and educators. Those who want to learn and teach this computer-aided design software can get free 3-year license to experience and study Autocad. 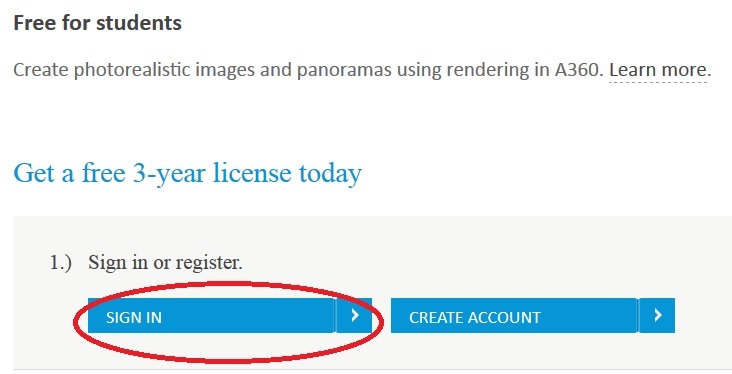 In order to do so, they should register an account via Autodesk official website (www(dot)autodesk(dot)com). Once the account is activated, students and educators can download Autocad for free. 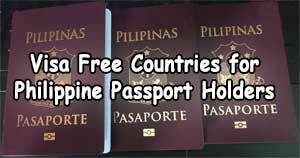 The serial number and product key will be sent on their registered email. Choose create an account. Assuming you don’t have an autodesk account. Step2. New window will popup. Supply the needed information like your full name, secondary or college student, name of school, website url of school, country, email, password, and the likes. Make sure that you supply a valid email address as the activation link will be sent there to you can activate your account. Step3. Activating your Autodesk account. Once you supplied the needed information. A new window will popup informing you that your account is not been activated yet. 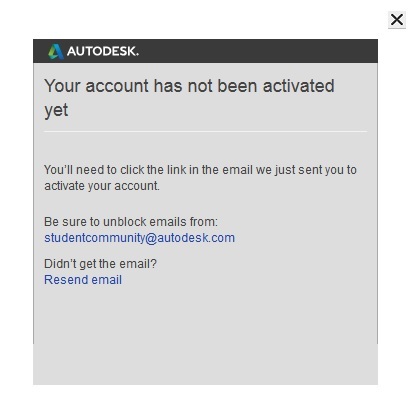 To activate you account, check your email and look for the email sent by Autodesk Education. It contains your Autodesk ID and the link that will let you sign in and activate your account. 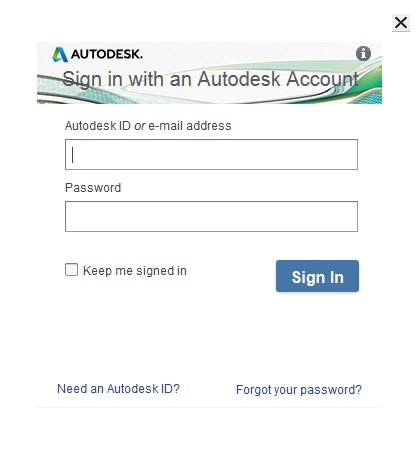 After you activate your account, Autodesk will send you another email containing serial number and product key. 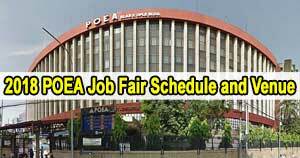 You will have to supply it during the installation of your free Autocad software. Go back to autodesk.com/education/free-software/autocad. This time choose sign in. New window will popup. 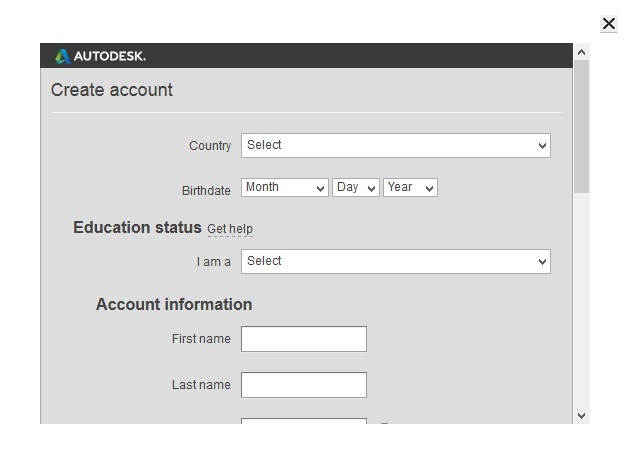 Supply your Autodesk ID and password. 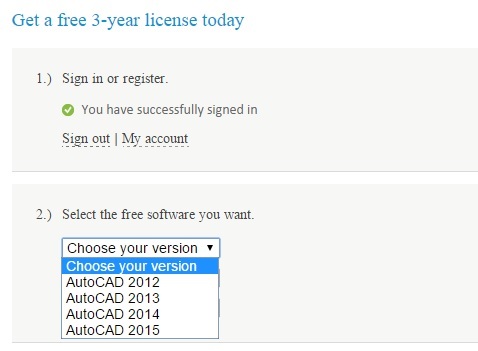 Once signed in you can choose which autocad version you intend to download, your language, and the operating system where you will install the software. 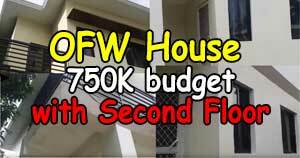 Once you supply the needed information, you can now start downloading autocad. Autocad file size is around 3.6GB. Aside from Autocad, Autodesk also allows students and educations to experience other popular drafting software such as 3ds Max, Fushion 360 Ultimate, Inventor Professional, Maya, and Revit. To learn these software application, just sign in with your account and start downloading your chosen computer-aided design software. Visit Autodesk official website for their complete list of software applications.